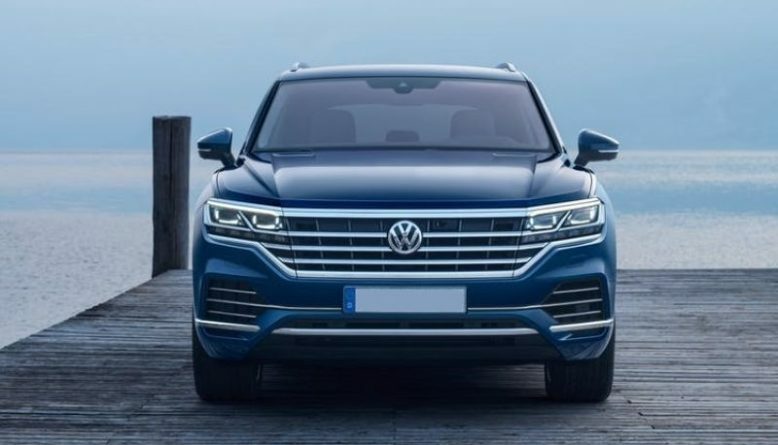 The all-new 2019 VW Touareg arrived in Beijing in April and now the time has come for sales to begin. We had an opportunity to see a new and third generation of Touareg earlier this year. 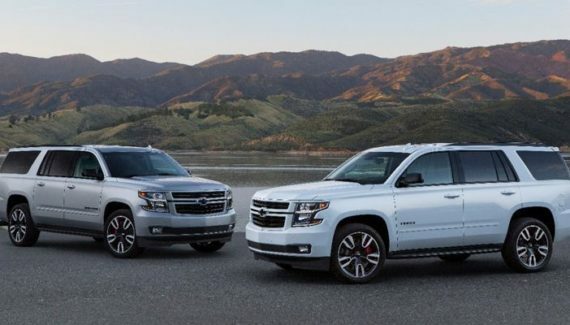 The mid-size SUV will hit the markets as an almost completely new vehicle. Plenty of revamps and changes are notable and that includes exterior, interior, and further mechanical details. 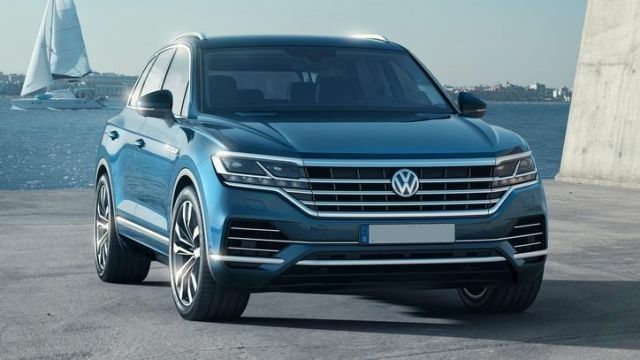 Unfortunately, the U.S. model is questionable at the moment, but the European markets will get Touareg before the end of the year. When it comes to upgrades, new 2019 VW Touareg will get a lot of them. For the start, this SUV has grown in size because a new platform is in the line. Thanks to that, the interior will get more space and the trunk’s capacity is the best one so far. However, that is not everything interior will get, as the 15-inch touchscreen is the latest piece of technology. Under the hood, Touareg will offer numerous drivetrain options, a great combination of gasoline and diesel choices. We bet the hybrid variant will also hit the dealerships. 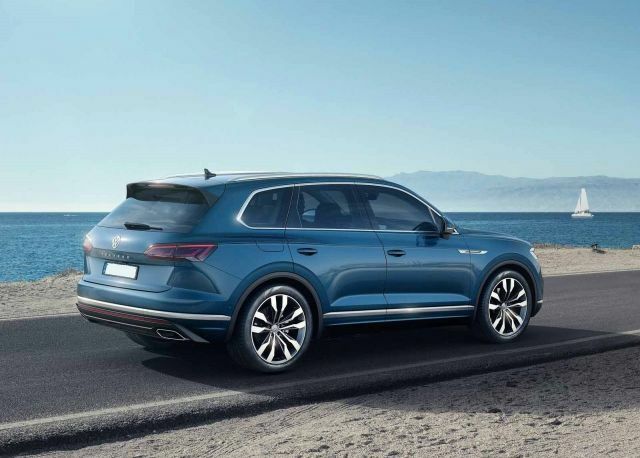 The upcoming 2019 VW Touareg has grown in size. This SUV is now up to 3 inches longer and 1.7 inches wider. This change was a must because a new MLB platform now underpins this model. The same platform underpins Audi Q7, Lamborghini Urus, and Porsche Cayenne. Furthermore, Touareg also lost some weight, 234 pounds to be exact. The new platform and heavier use of lightweight materials are will for sure improve the fuel economy. Also, the overall design will suffer significant changes as well. The front fascia is completely redesigned. The headlights are now connected to the front grille which provides bolder appearance. Those headlights are new and will use a LED technology. According to Volkswagen, the headlights are featuring 128 LED lamps and the driver can activate them individually. The German carmaker says those lights are so powerful that it will turn the night into a day. The rear end will suffer minor upgrades only. The “Touareg” name now sits in the center of the trunk and the taillights will also get LED technology. To the side, the upper character line is visible and it runs above the door handles. Thanks to the larger proportions, A-pillars are slightly different and the glass will get a slight fix. The base model offers 18-inch wheels while the upper trims will get larger 21-inch alloy wheels. The latest Volkswagen’s SUV will remain a two-row five-seat vehicle. The 2019 VW Touareg now sits between the Tiguan and Atlas model, when it comes to size. However, the price is still above those two. Just like the exterior, the interior will suffer refinement as well. If you opt for higher trims, Tiguan has to offer two massive displays. An all-digital 12-inch display sits in the instrument cluster, as before. However, the 2019 model will get a large 15-inch touchscreen. Because of this larger unit, air vents are moved lower on the center console. This touchscreen offers plenty of functions and the physical controls are minimal. Whatsoever, Touareg now offers all-wheel steering and the night vision system is in the offer. Unfortunately, most of these systems are optional or standard on upper trims. That will also include stuff such as massaging front seats, four-zone climate control, and a new audio system. A Dynaudio premium sound system adds 730-watt, 14-speakers. To conclude the list of changes, a sliding panoramic sunroof is the largest sunroof in the segment now. When it comes to the list of available engines, the 2019 VW Touareg will offer numerous options. The European models will get two 3.0-liter V6 turbocharged diesel engines. The first one is producing 231 HP and the second option up to 286 horses. The new engine that will join the lineup is a gasoline V6 that generates 340 HP. A 4.0-liter V8 sits on top of the list as it returns 421 horsepower. Models in China will get a plug-in hybrid variant that will combine a turbocharged four-cylinder engine with a single electric motor. This output will for sure deliver over 400 horses. One of the biggest questions is when will Touareg arrive in the United States? The arrival should happen at some point next year if the rumors are correct. The 2019 VW Touareg will hit the U.S. markets with the 3.6-liter V6 from the current Touareg model. Moreover, the latest rumors are saying that the Volkswagen could borrow a powertrain from the new Audi Q7. Most of the engines are offering an 8-speed automatic transmission and an all-wheel-drive setup will be optional. 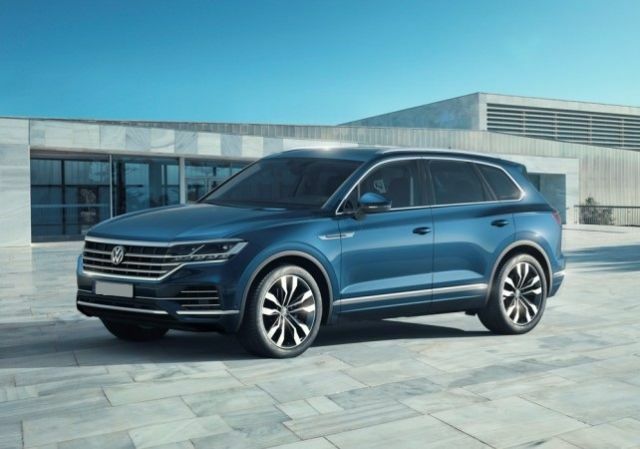 The forthcoming 2019 VW Touareg will firstly hit Europe later this year. 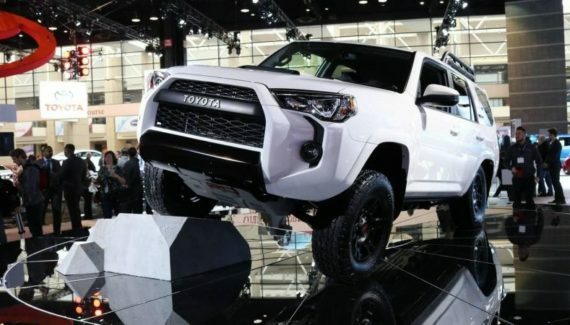 The U.S. markets will get this SUV probably in the first quarter of 2019. The price is above the larger Atlas model, which is around $50,000. We are waiting for more specific details such as trim levels and their pricing.